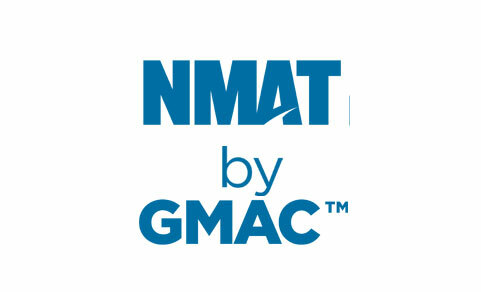 MAT stands for Management Aptitude Test whose authoritative body is All India Management Association. More than 320 B-Schools across India participate in MAT eligibility process. MAT exams are generally conducted 4 times a year. These exams are conducted on the First Sunday’s of February, May, September, and December. The difference between the test dates of Paper Based MAT Test and Computer based MAT Test is generally of 6 days. If the number of candidates registered for Computer Based Test is limited and can be accommodated in a single day; the test will be completed on that day itself. The Result of May-MAT 2017 was declared on 24th of May, whereas the Paper based Test was conducted on 7th and Computer based Test was conducted on 13th of same month. About List of Participating Institutes; there are five fields given in the Registration Form. Select the codes of those five institutes where you have applied or are applying for admission. No additional fee is to be paid for filling these 5 choices. About List of Test Centers; Test Venues for Paper-Based Test and Computer Based Test are different. Paid ONLINE through Debit/Credit Card or Net Banking. Graduate in any discipline having a relevant bachelor’s degree from a recognized University can apply. Final year students of Graduate Courses can also apply. However, it may be noted that such candidates, if selected, will be allowed to join the programme provisionally, if they submit a certificate from the Principal / Registrar of their University/institution(issued on or before the date as stipulated by the respective B-School) stating that they have completed all the requirements for obtaining the Bachelor’s degree/equivalent qualification on the date of the issue of the certificate. Each right answer awards 1 mark to the candidate, whereas each wrong answer deducts ¼ of the total marks or 0.25 marks. Stay tuned to Career2NextOrbit for more news and updates on MAT 2017.